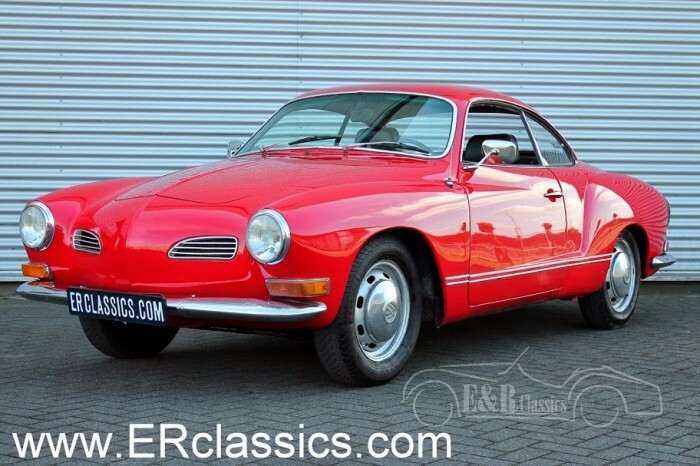 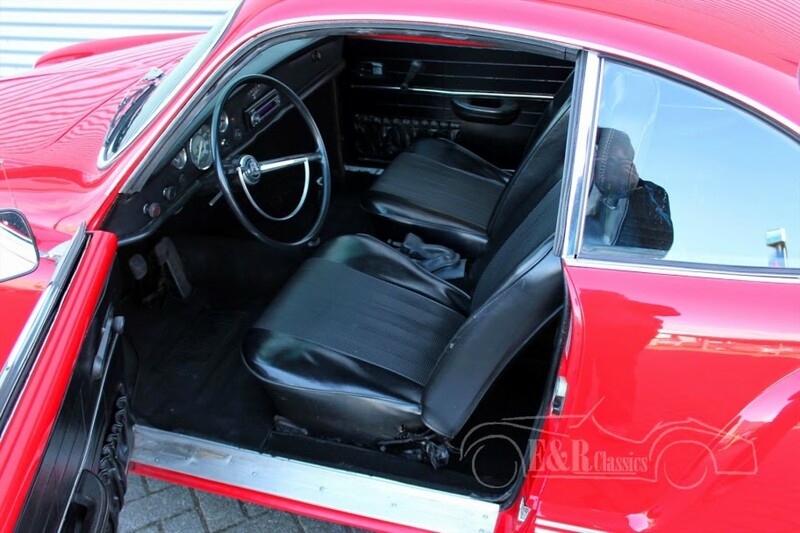 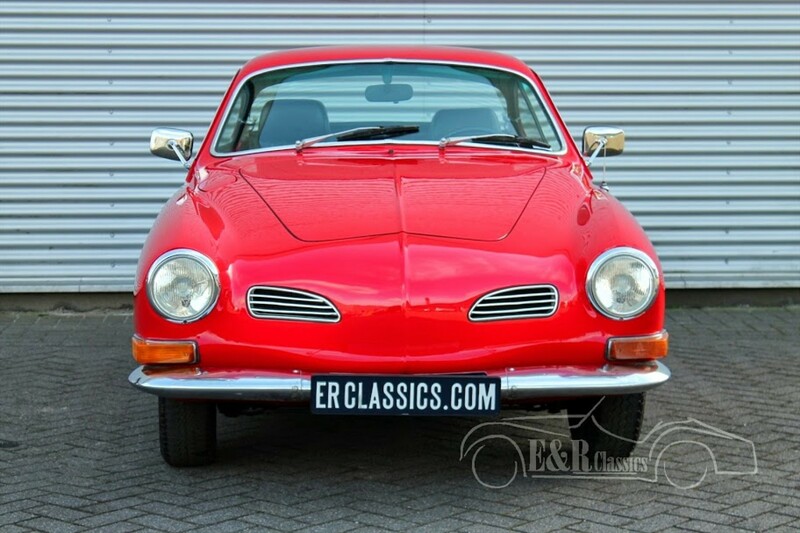 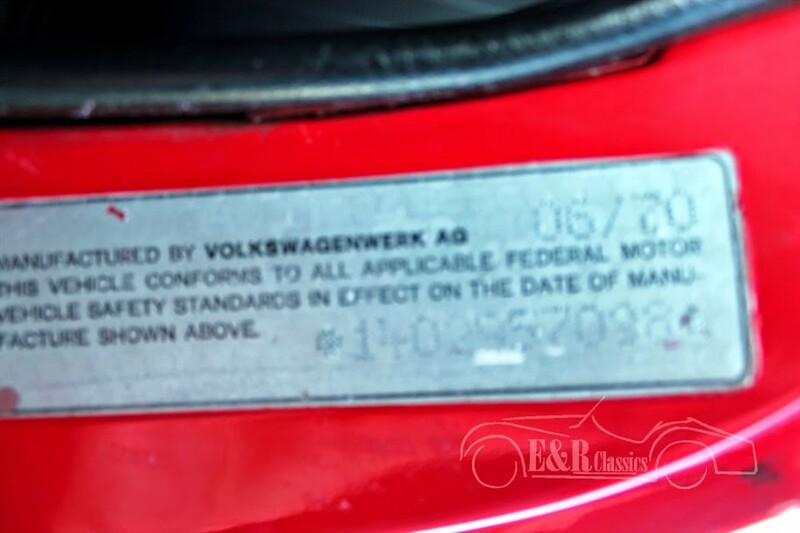 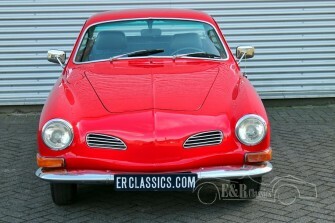 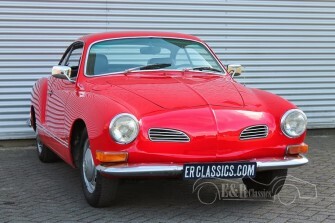 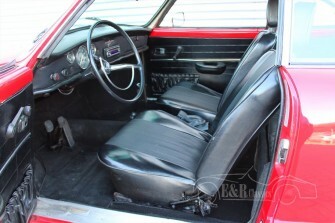 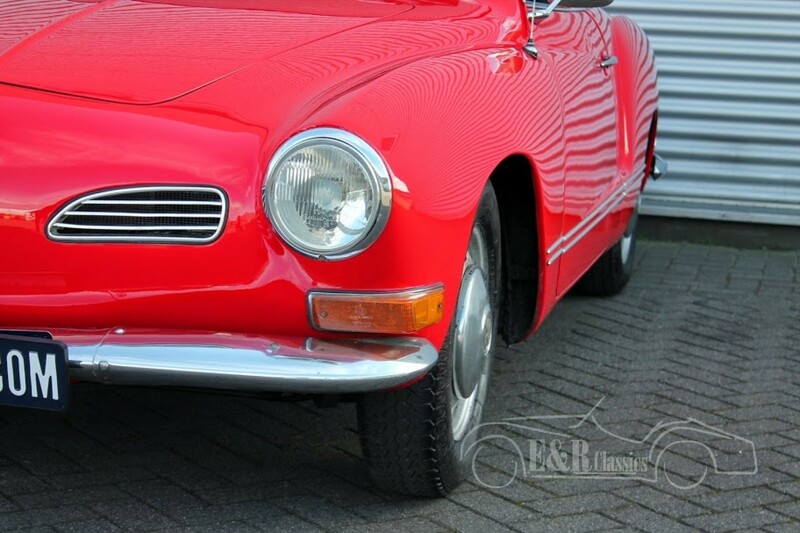 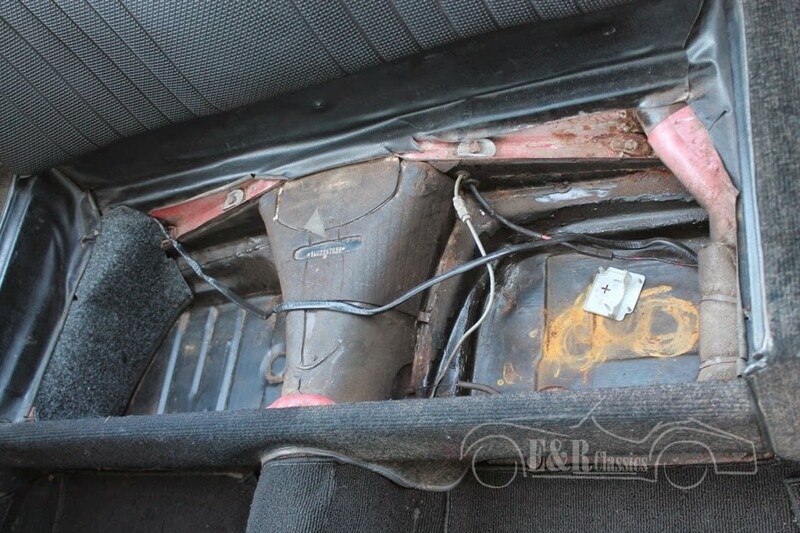 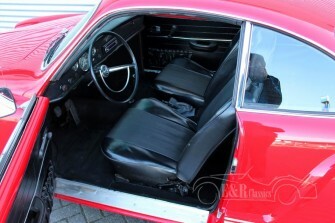 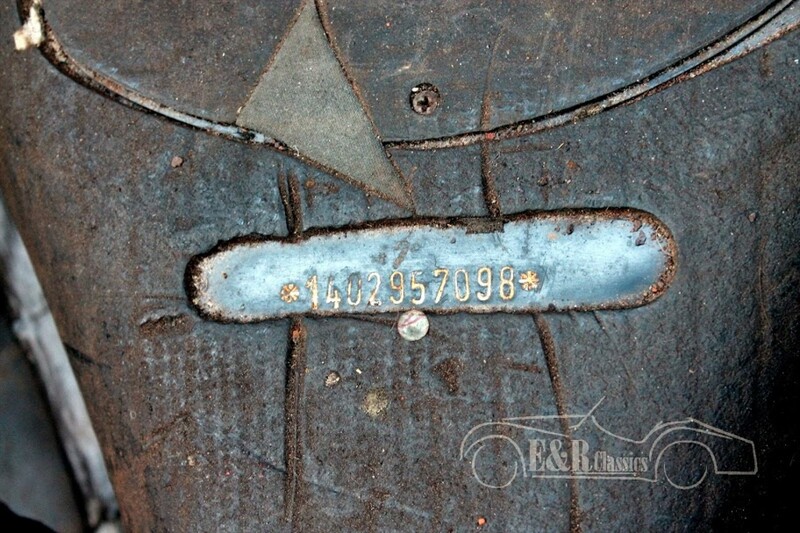 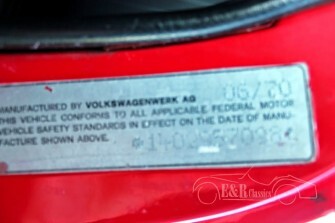 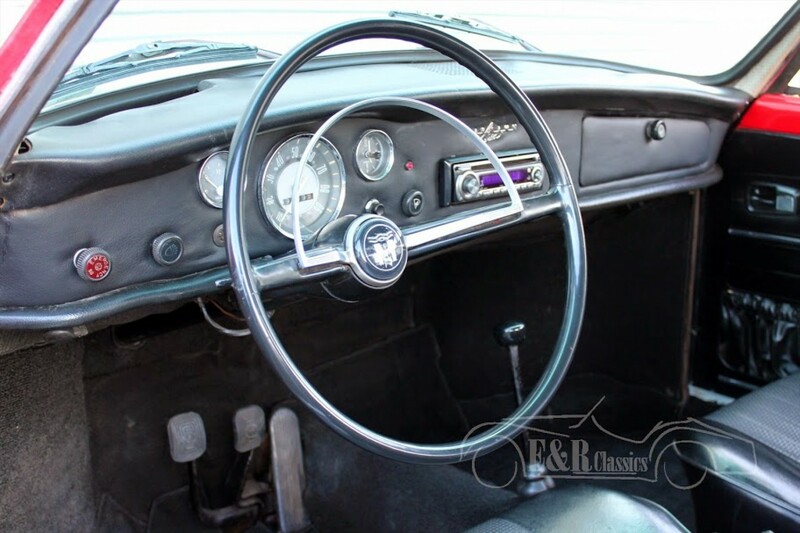 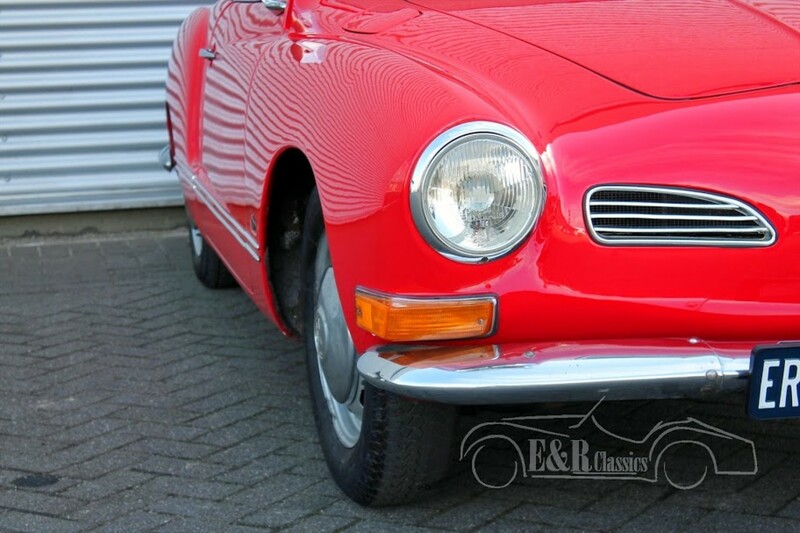 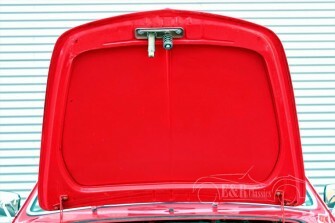 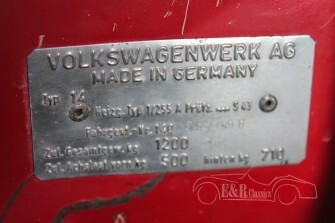 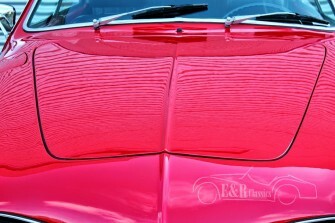 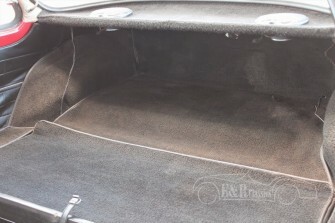 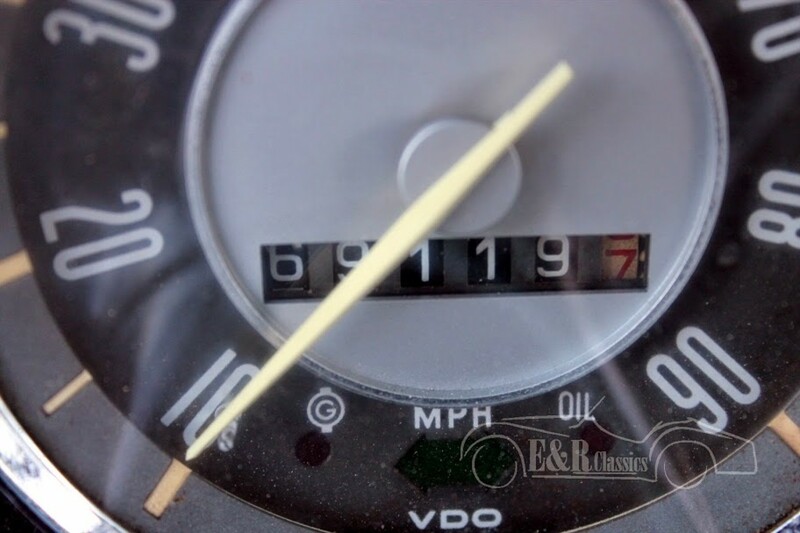 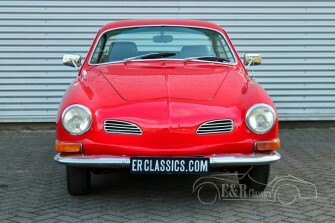 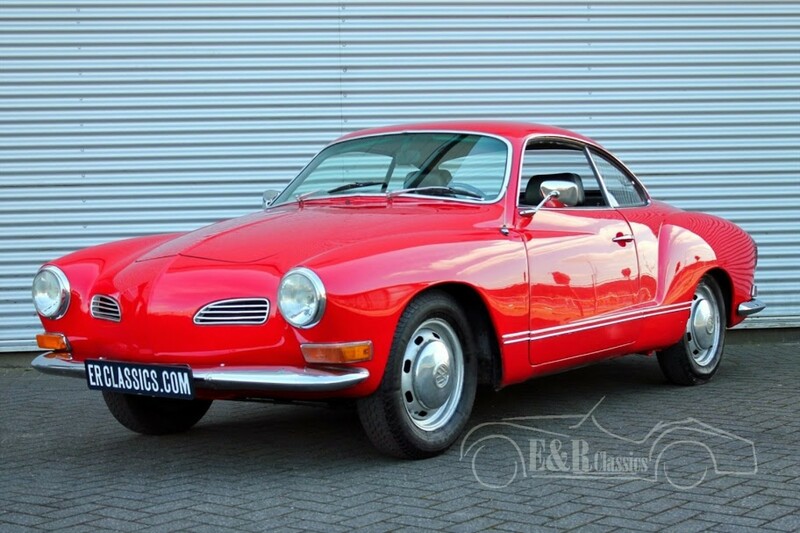 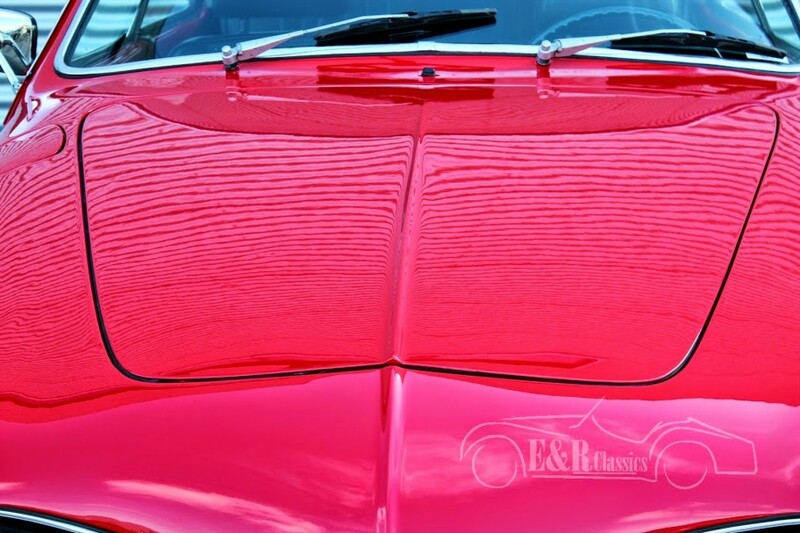 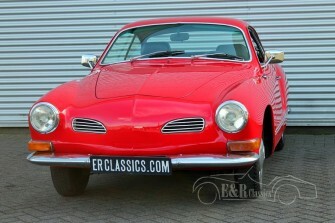 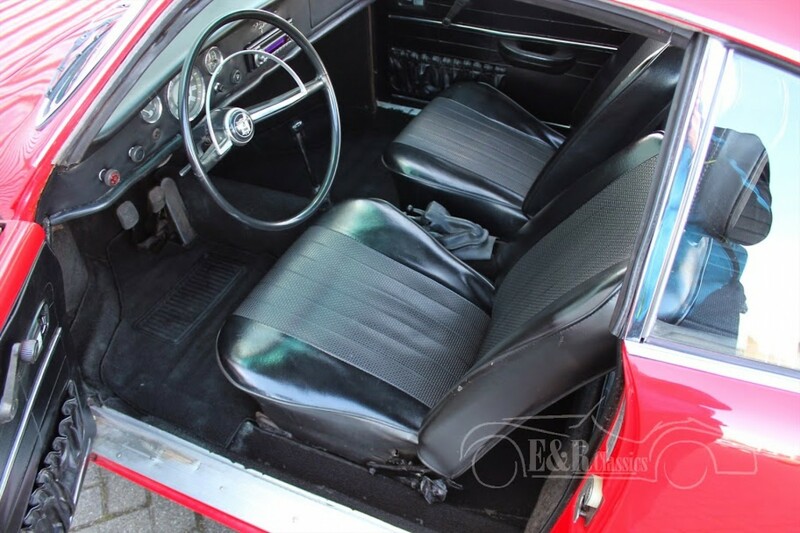 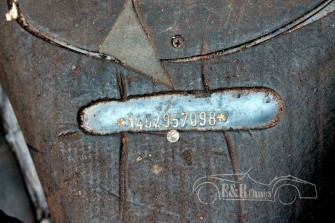 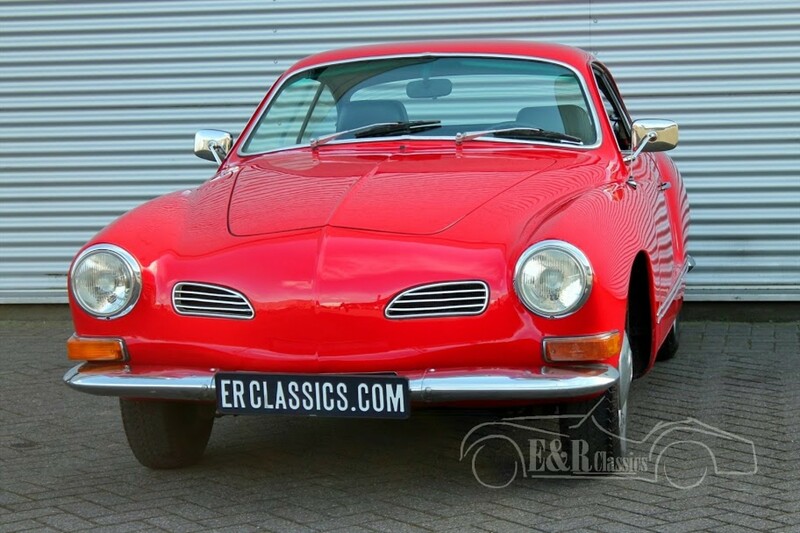 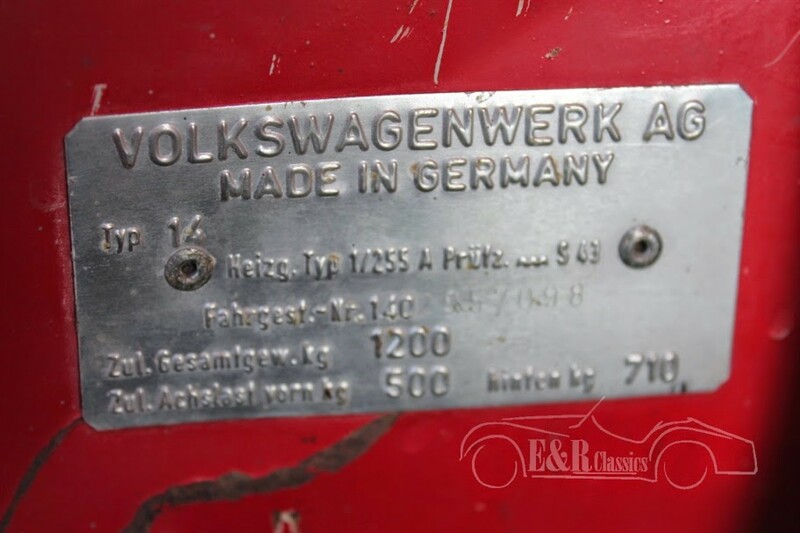 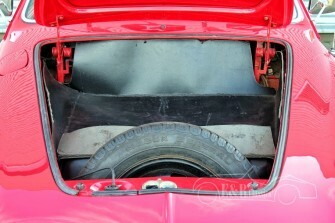 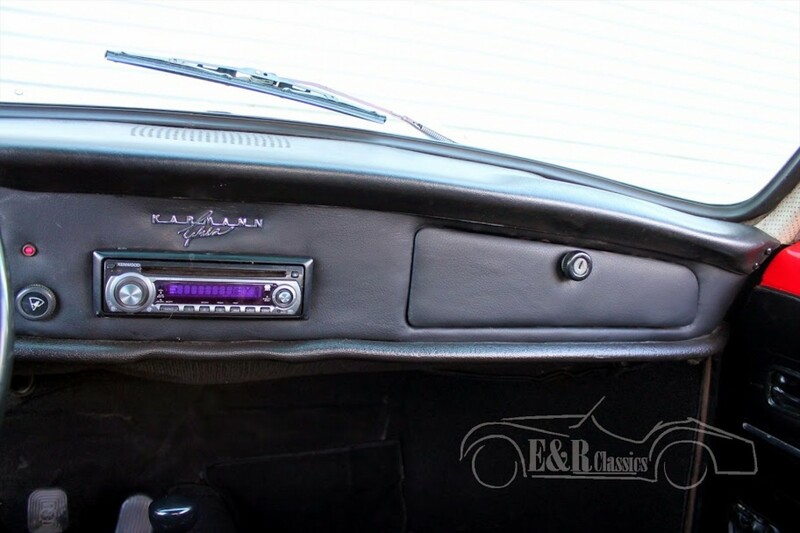 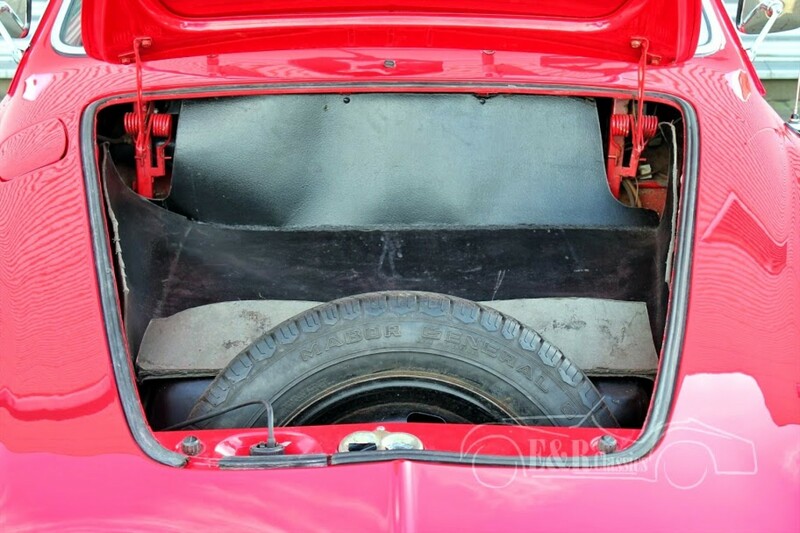 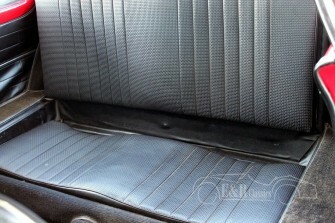 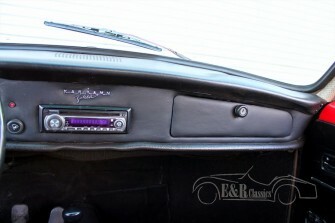 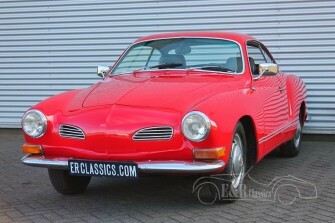 1970 VW Karmann Ghia in good condition. 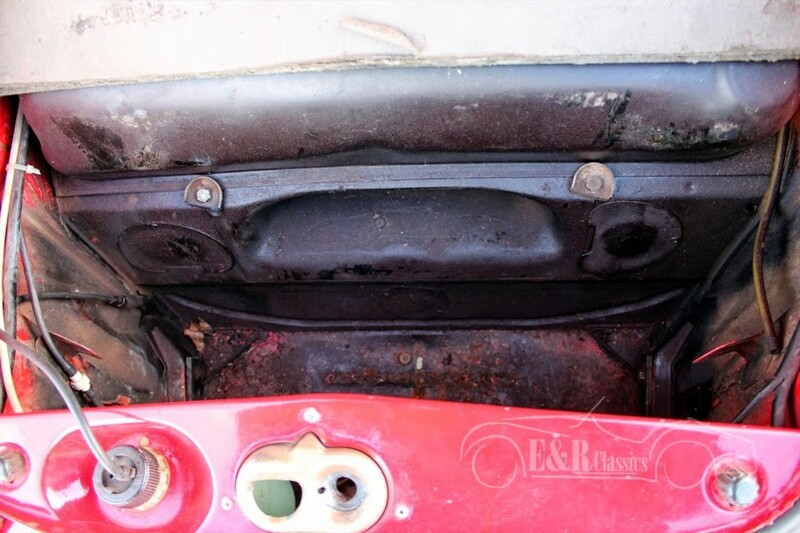 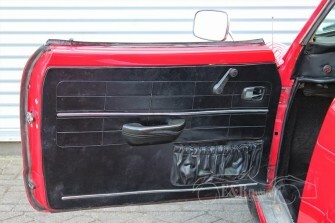 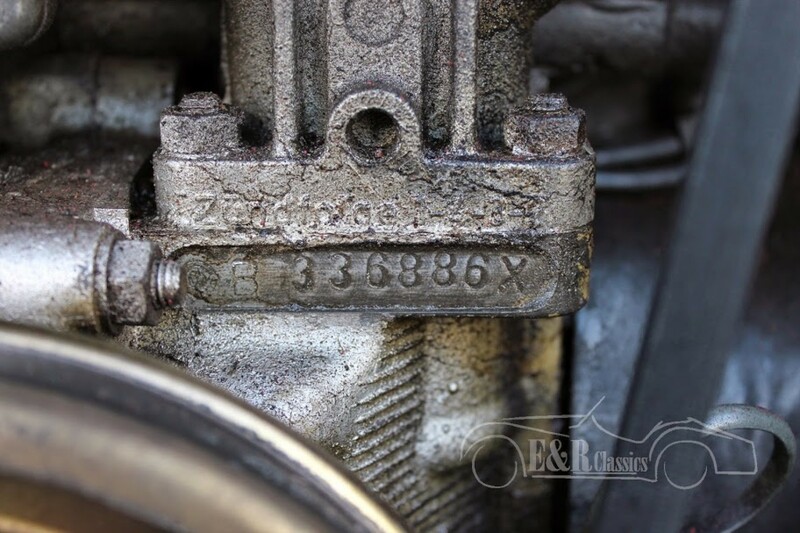 Very well maintained by a professional garage. Model with the little bumpers. 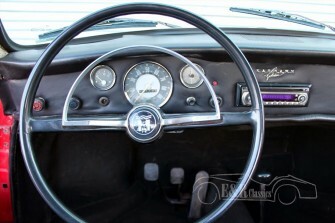 Beautiful paint, very neat interior and chrome. 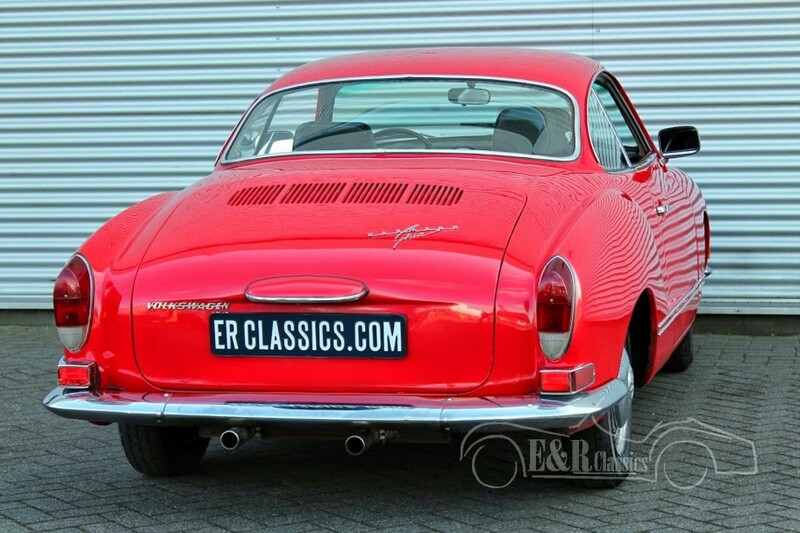 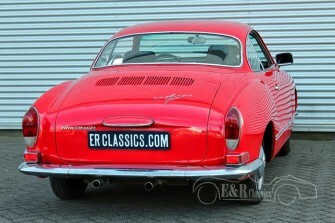 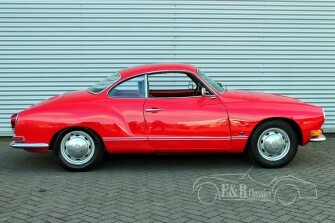 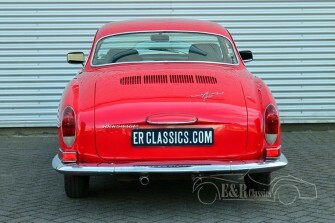 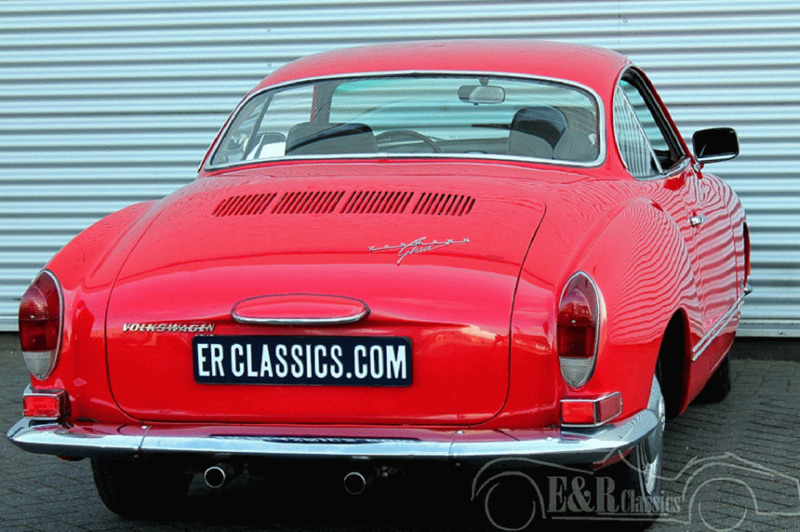 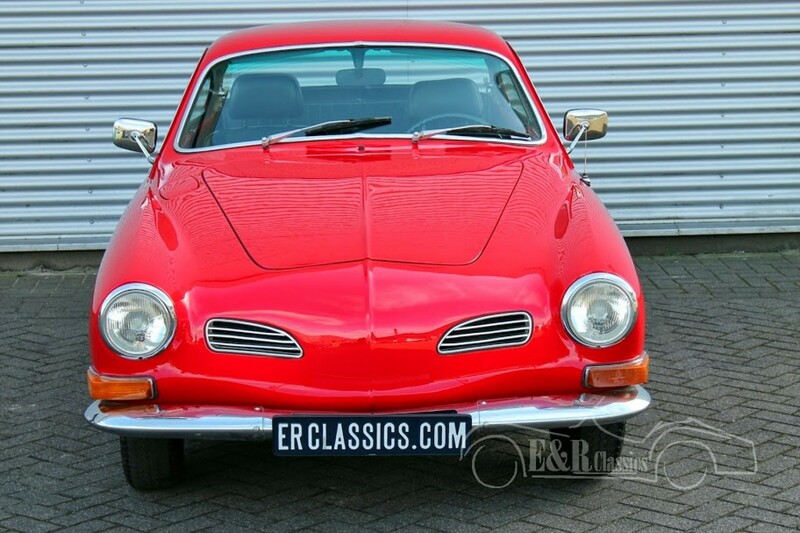 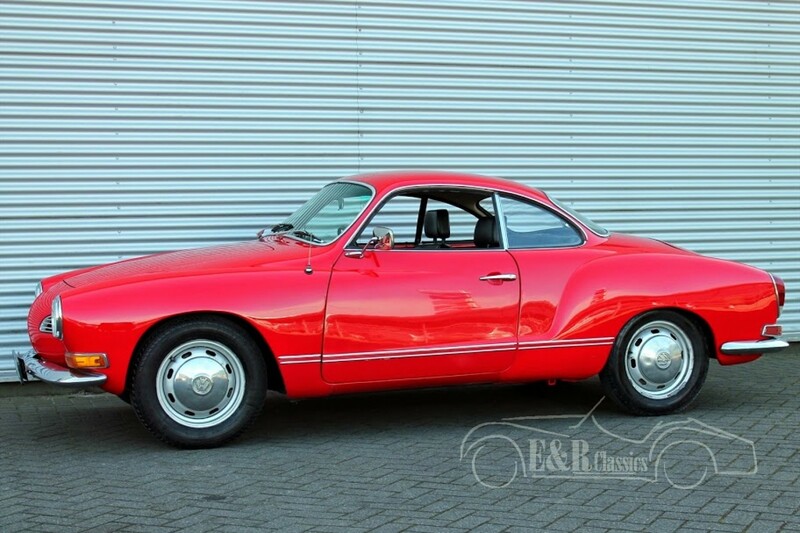 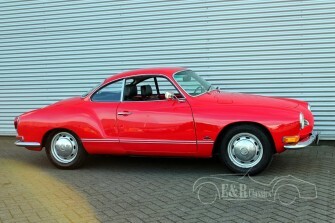 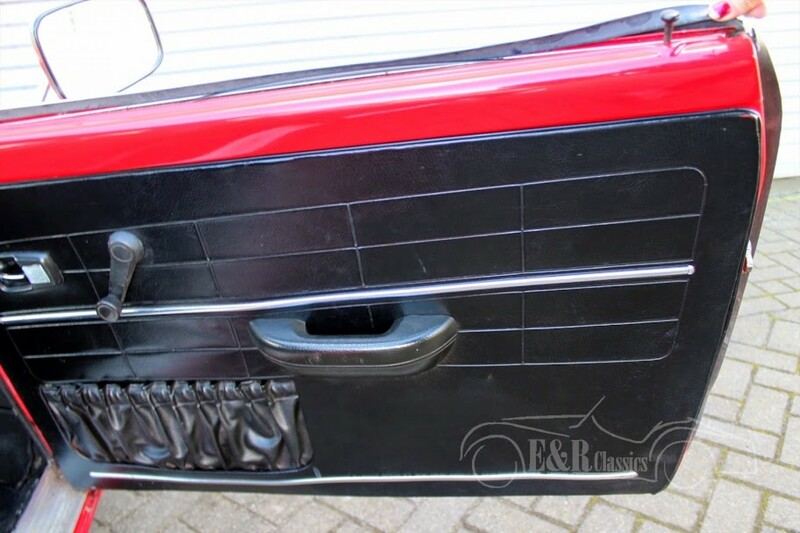 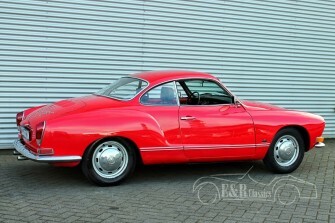 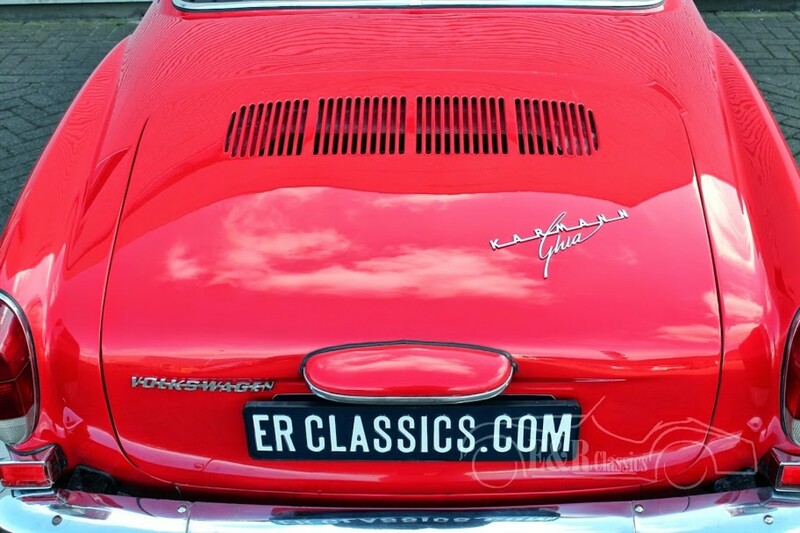 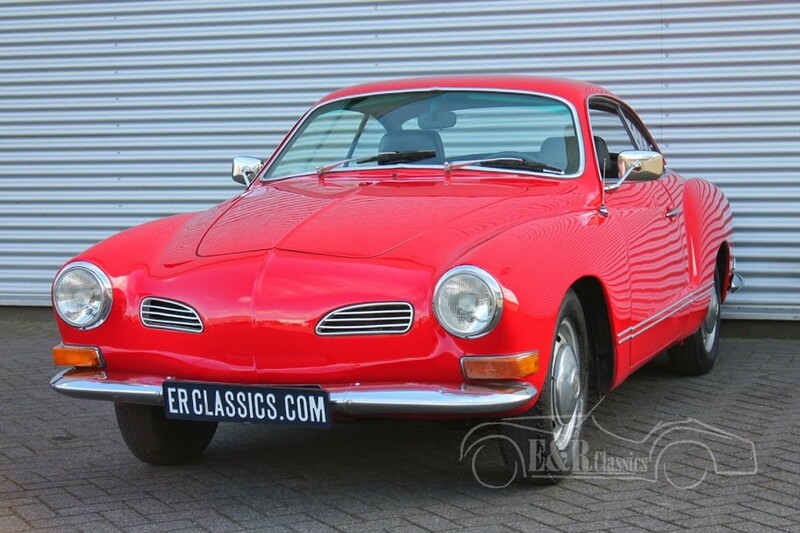 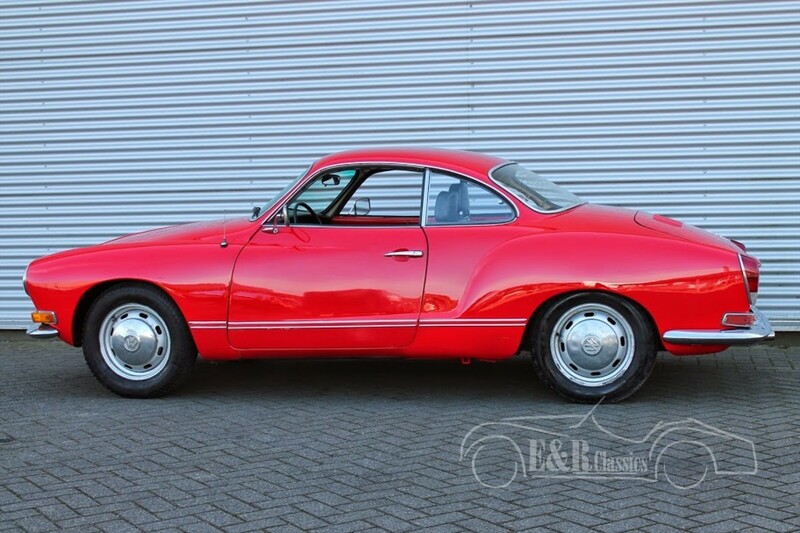 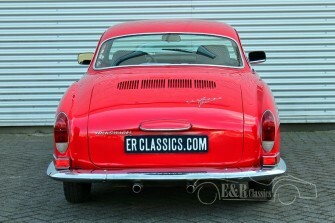 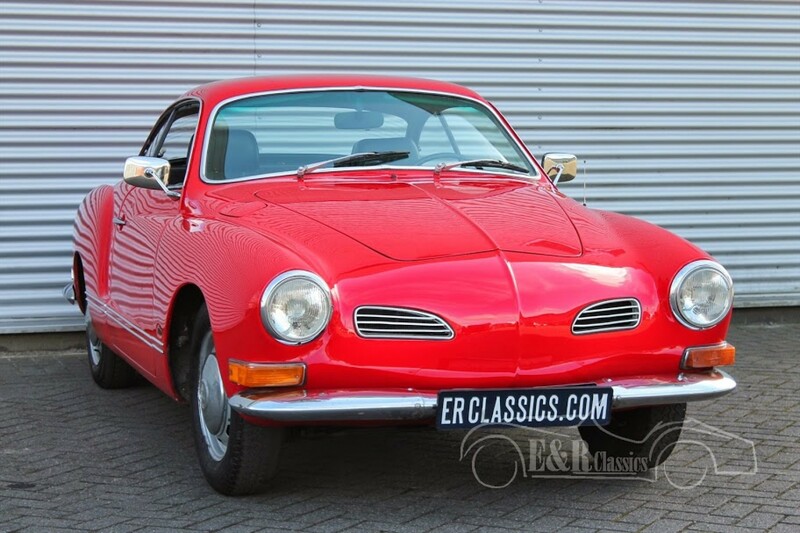 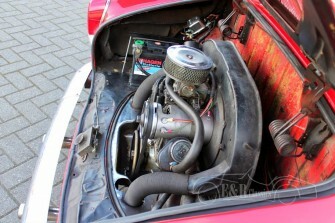 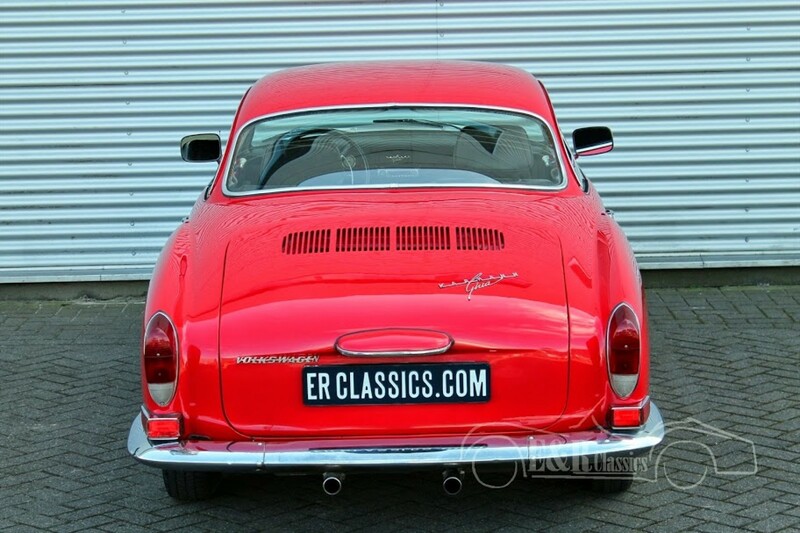 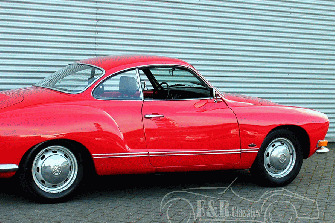 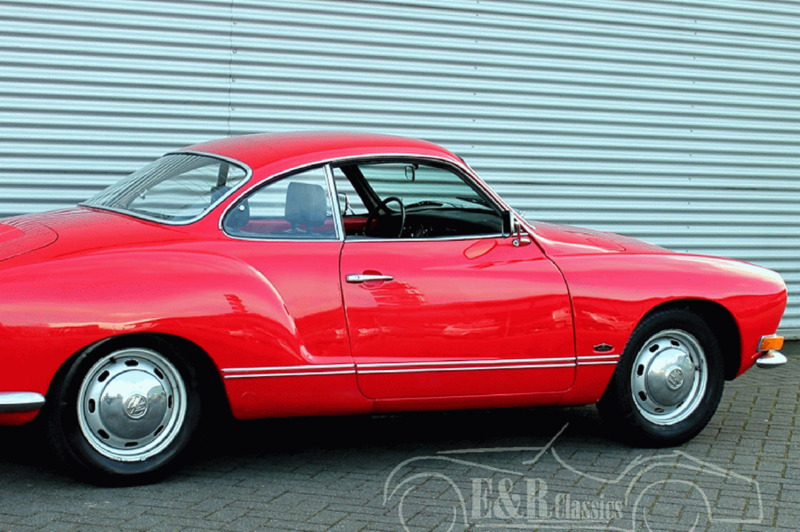 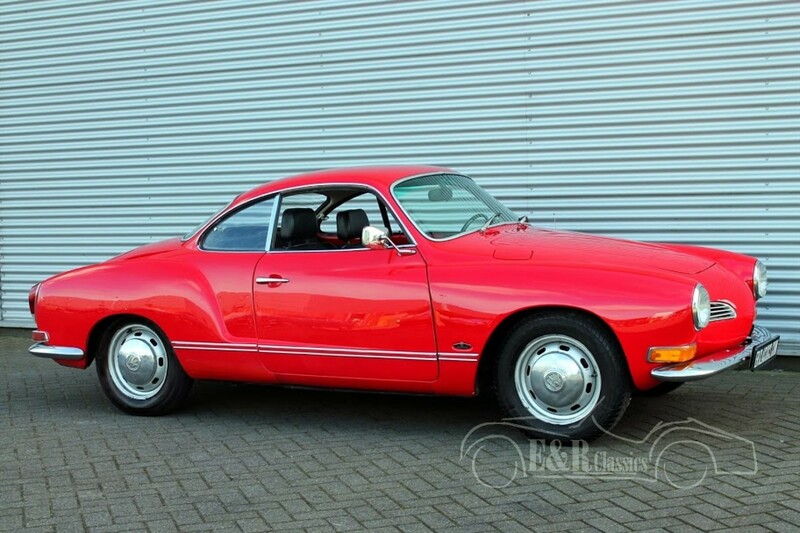 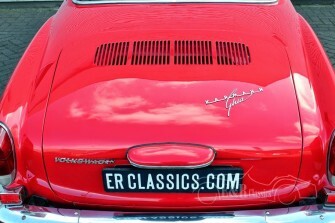 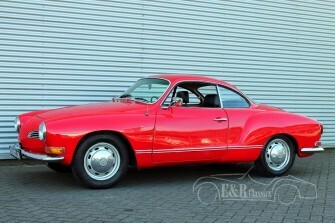 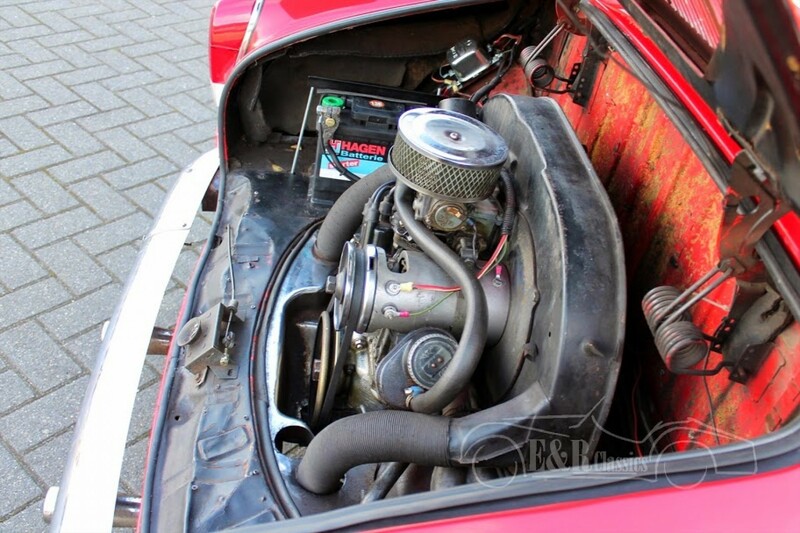 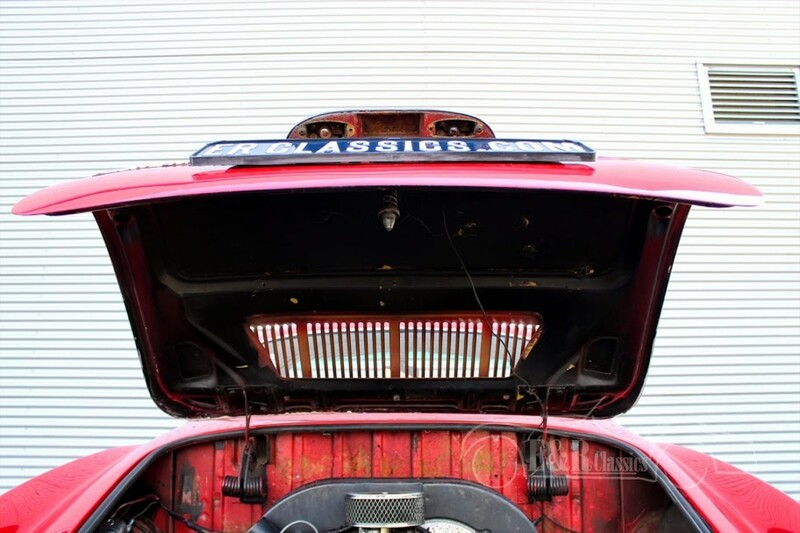 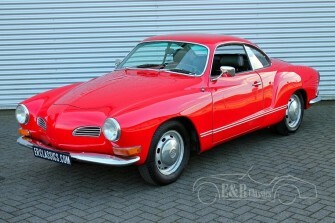 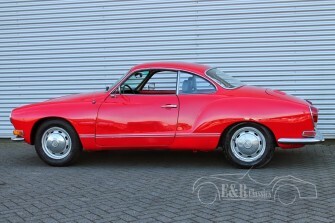 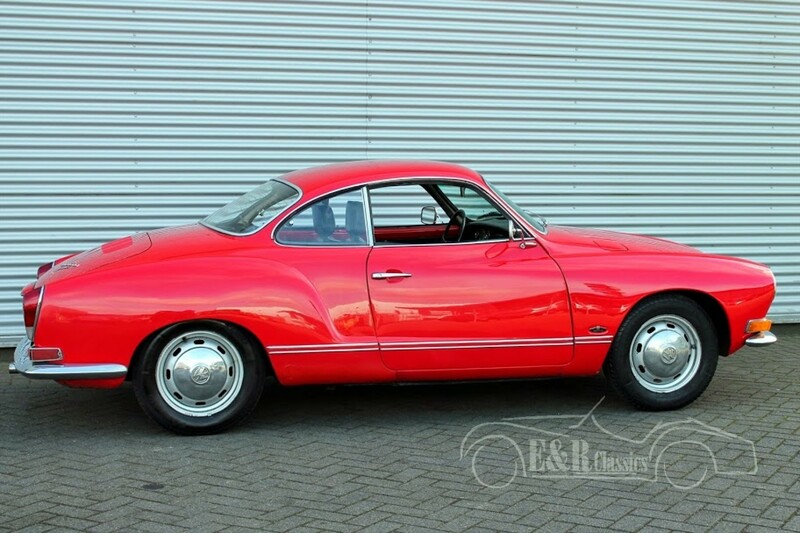 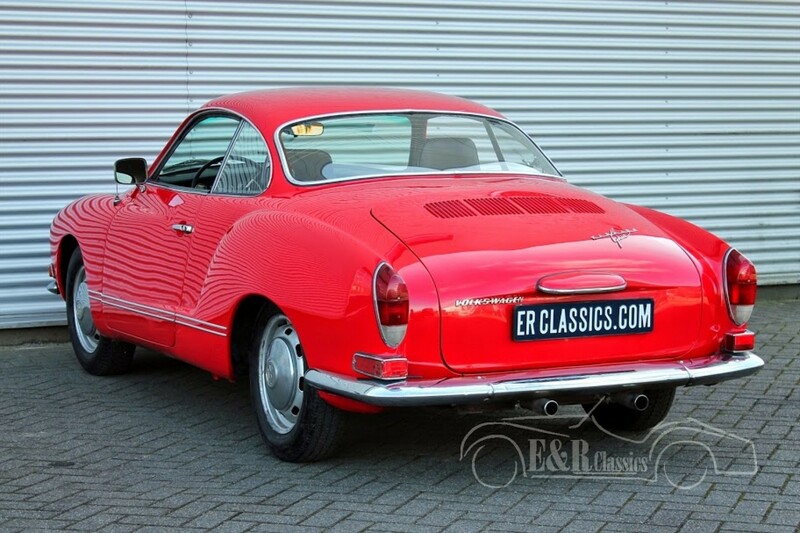 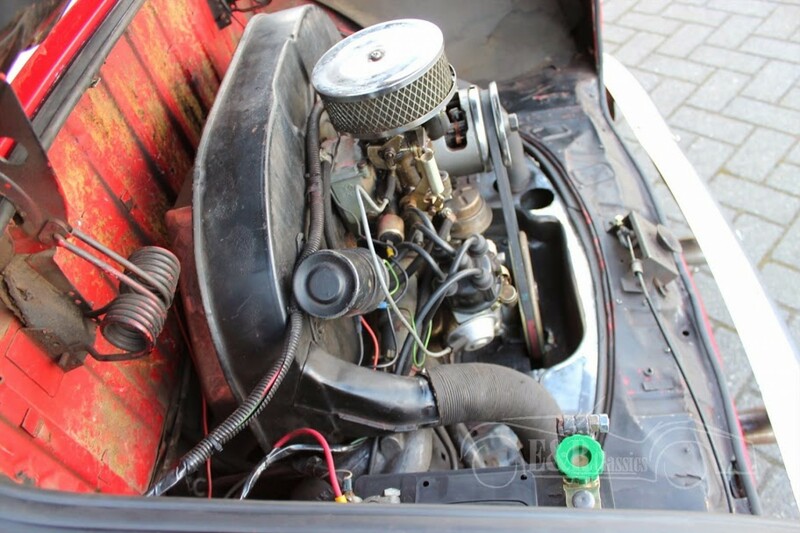 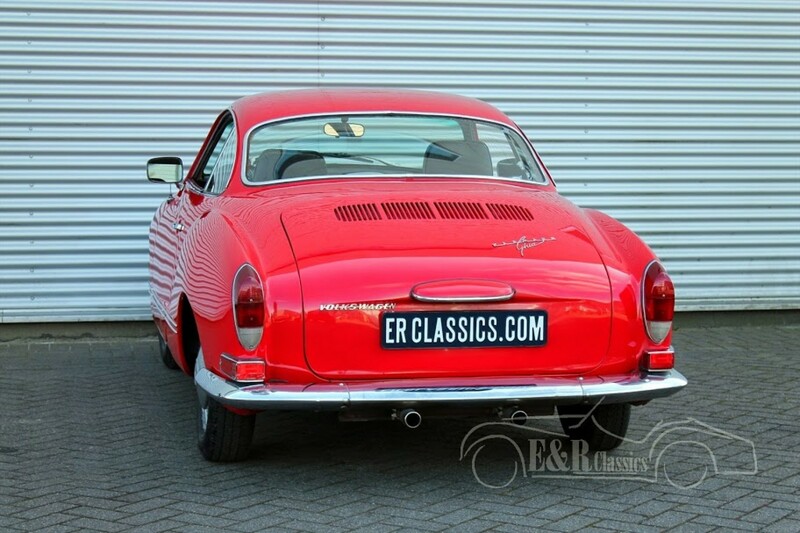 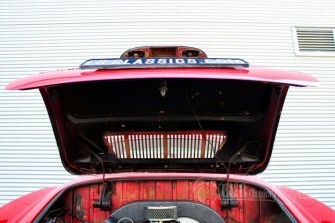 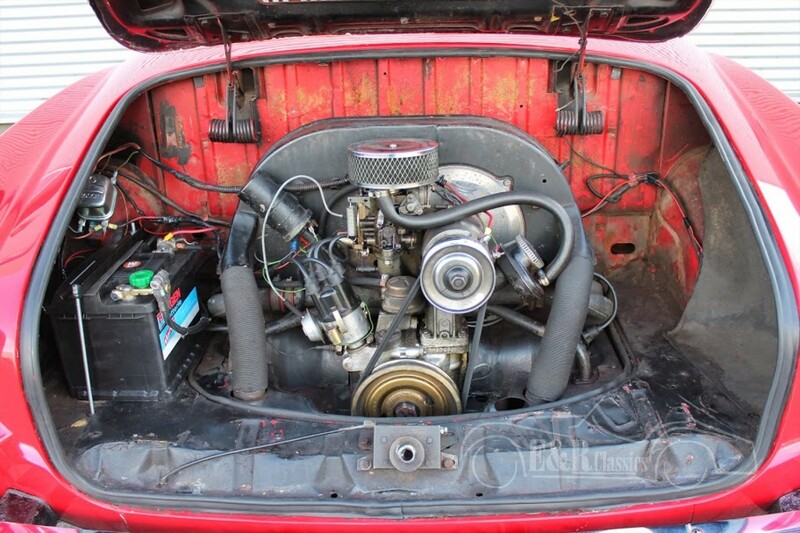 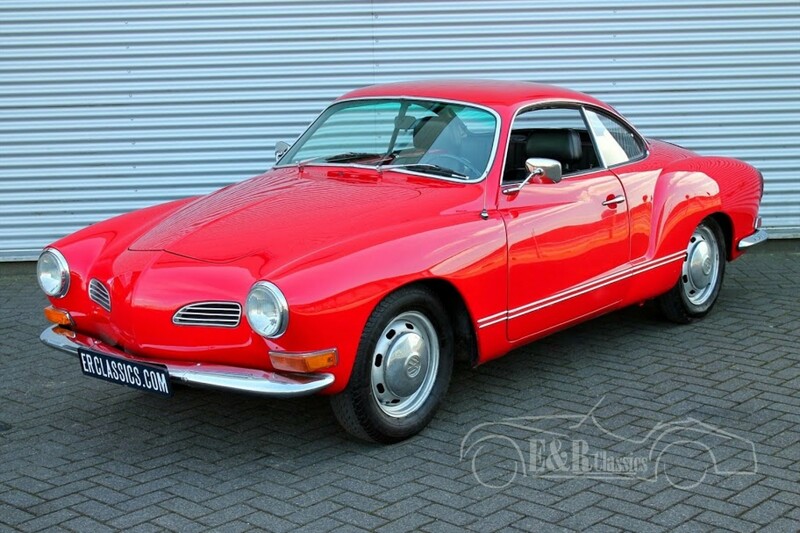 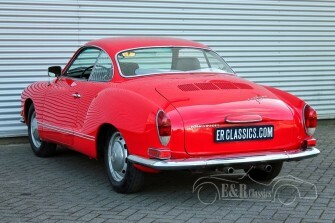 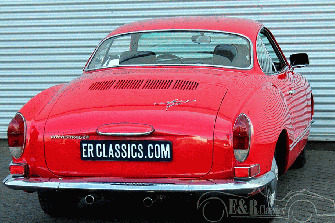 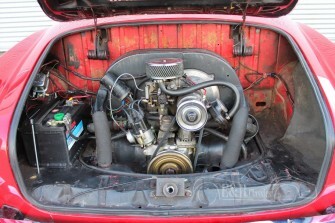 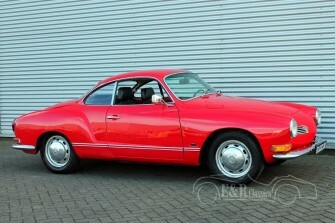 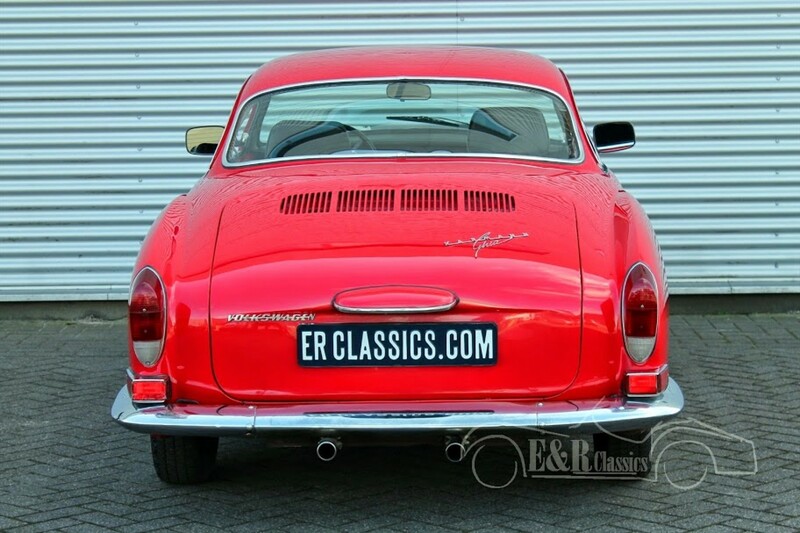 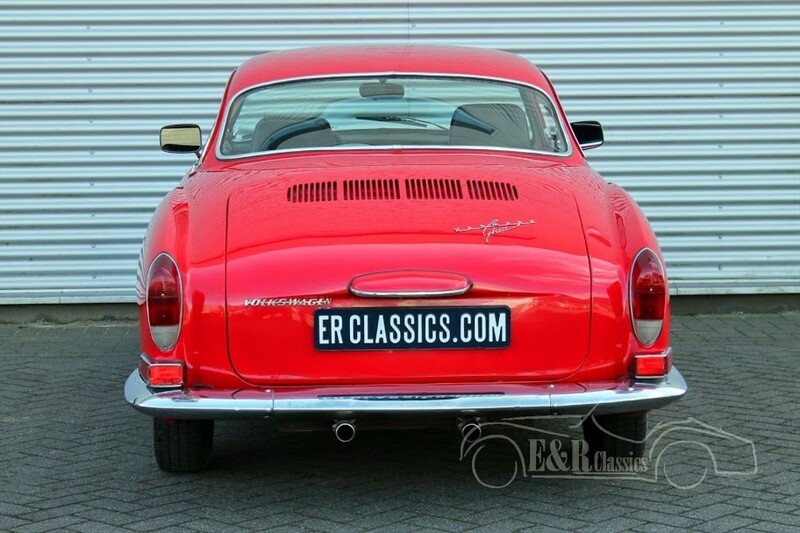 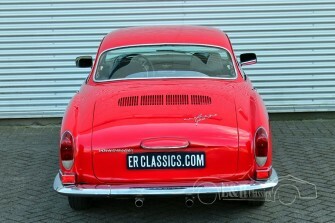 A beautiful and excellent running VW Karmann Ghia coupe with the reliable VW engine in the back.